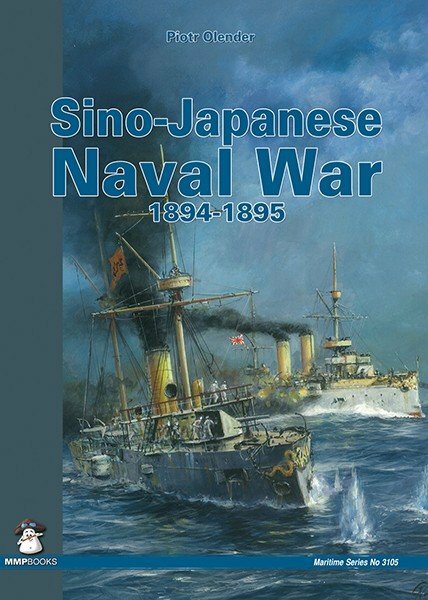 This new book covers the Sino-Japanese Naval War 1894-1895, a little-known part of late 19thC naval history. 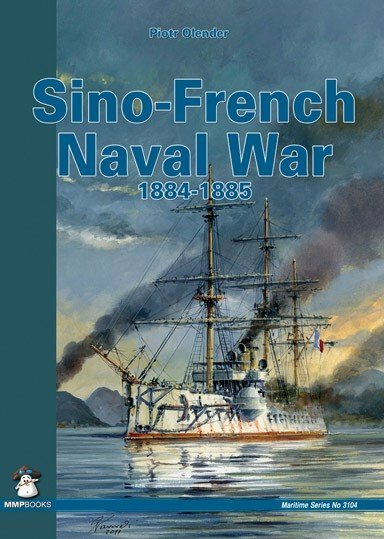 The First SinoJapanese War (1 August 1894  17 April 1895) was fought between Qing Dynasty China and Meiji Japan, primarily over control of Korea. 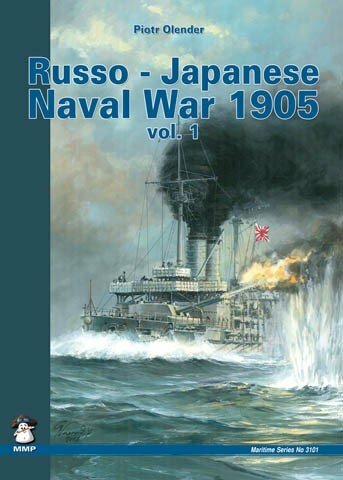 This new book covers the Sino-Japanese Naval War 1894-1895, a little-known part of late 19thC naval history. The First Sino–Japanese War (1 August 1894 – 17 April 1895) was fought between Qing Dynasty China and Meiji Japan, primarily over control of Korea. After more than six months of continuous successes by the Japanese army and naval forces, as well as the loss of the Chinese port of Weihai, the Qing leadership sued for peace in February 1895. The background, operations and outcomes are described in detail. 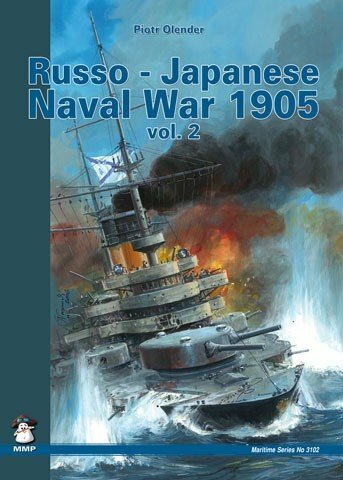 All the ships involved, both Japanese and Chinese, are described and illustrated with full technical specifications. Profusely illustrated with scale drawings, maps, drawings and rare photos. 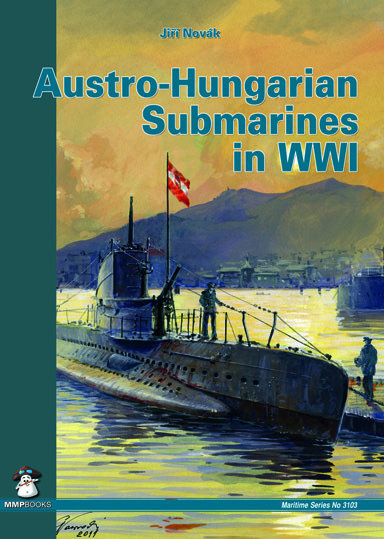 Resident in Gdansk, Poland, Piotr Olender is Polish naval historian. 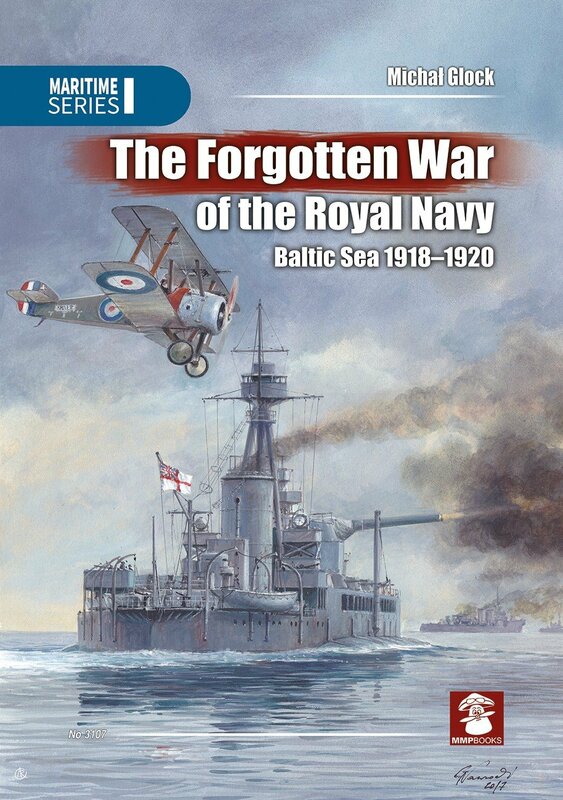 He has published many articles and book on naval history.